Garrigues Peru offers expert multidisciplinary advice, providing support to both local clients and international investors on entering and pursuing their business activities in the Peruvian market. When it decided to open its office in Lima, in 2014, Garrigues knew that it needed to put together a top-tier team of lawyers to lead the Peruvian practice, bearing in mind the extremely competitive nature of this market and Garrigues’ high standards of client service worldwide. 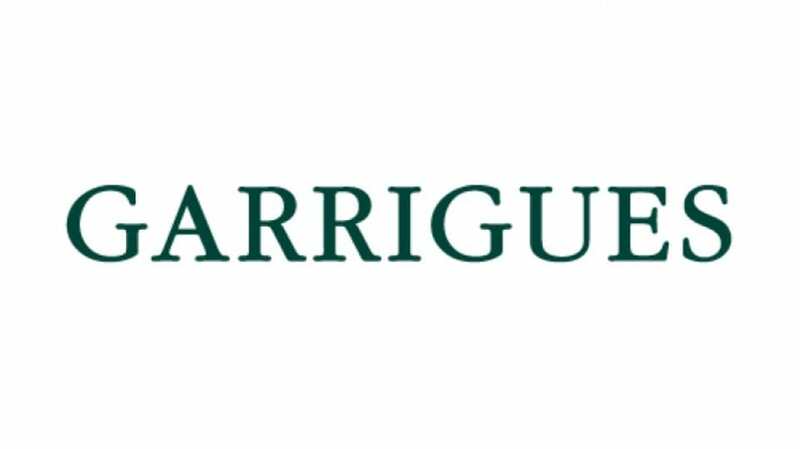 In recent years, Garrigues’ immediate positioning as one of the leading firms in Peru has been clear, having provided advice on some of the highest level projects and matters, acted as legal counsel to top-tier international and domestic clients who are industry leaders in Latin America. Garrigues’ team in Peru now comprises 40 professionals, all highly respected in the Peruvian legal services market and with extensive expertise in the area of international investment. The firm has more than 150 professionals in the whole of Latin America, distributed among its five offices: Lima, Bogotá, Mexico City, Santiago de Chile and São Paulo. Garrigues has the largest network of own offices in the region among the major European law firms. It also has own offices in Spain (in 18 cities), Portugal, Belgium, China (Beijing and Shanghai), Poland, Portugal, Morocco, the United Kingdom and the United States. Garrigues’ office in Lima offers a broad range of business law advisory services, with a team of professionals specialising in: banking and finance, corporate law, mergers & acquisitions, infrastructure, public law, capital markets, tax, labour and employment, real estate, energy, litigation and arbitration.